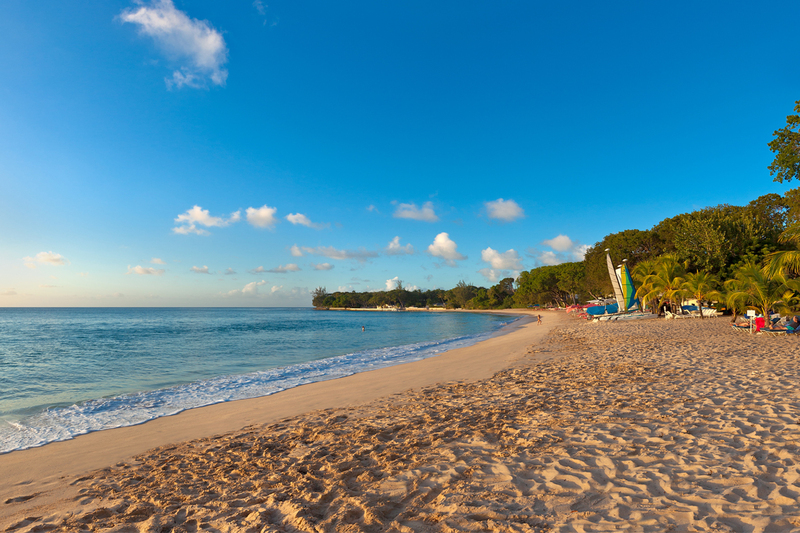 Unwinding in Barbados is easy to do. Everyday sunshine, salty breeze and soothing ocean dips, calm even the most active mind and soul. Beyond the bliss of the beautiful seascapes, Barbados offers countless luxury spas and services for pure relaxation and rejuvenation. Internationally certified and trained technicians offer tailored massages, body scrubs and wraps, facials, manicures and pedicures, hair styling, among many other services. Many treatments can be enjoyed nestled in lush spa oases, opulent retreats, or even in the comforts of a Barbados home. Learn more about the natural serenity of Barbados as we share feature articles on everything that delivers complete relaxation. 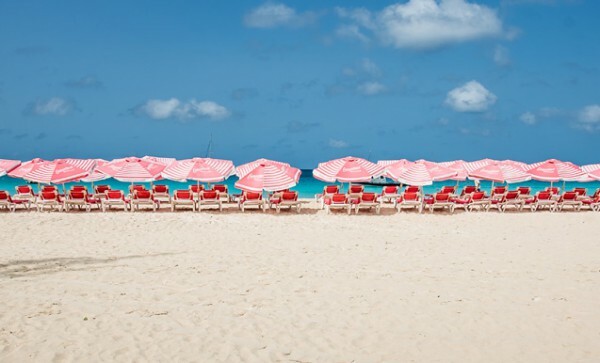 Life on the beach in Barbados is more than swaying palms trees, balmy breezes and lounging the day away - it is about decadent eats, excellent drinks, friends and everything else that warms the soul. So, let us introduce you to some of the newest spots to experience the magic of Barbadian beach life. 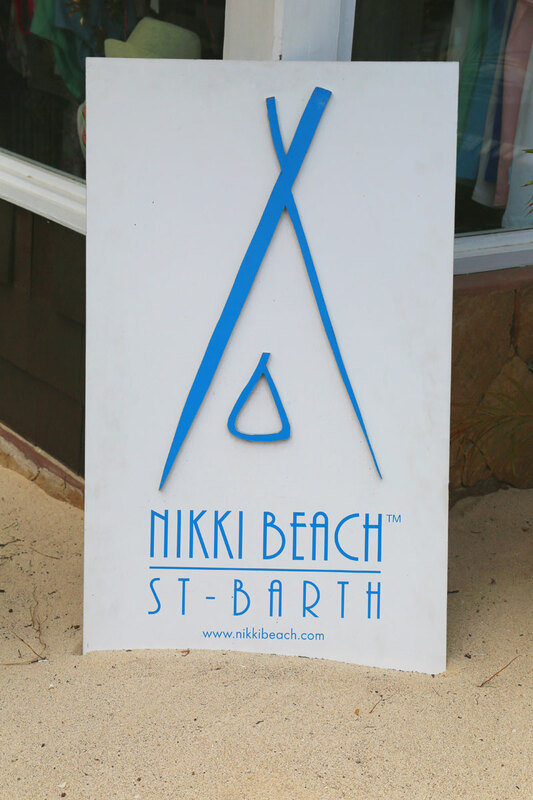 We are looking forward to welcoming the iconic Nikki Beach brand to Barbados’ shores. 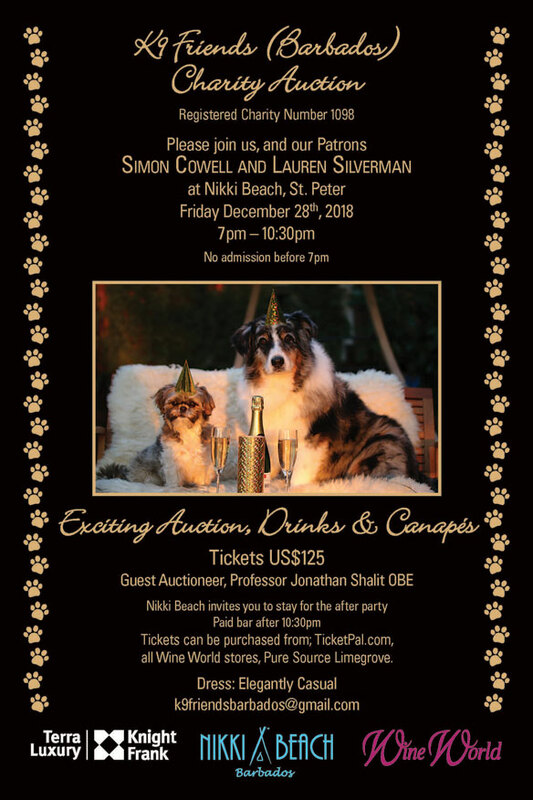 It will be another wonderful place to play on our island’s renowned West Coast and yet another fantastic reason to live or holiday in Barbados. 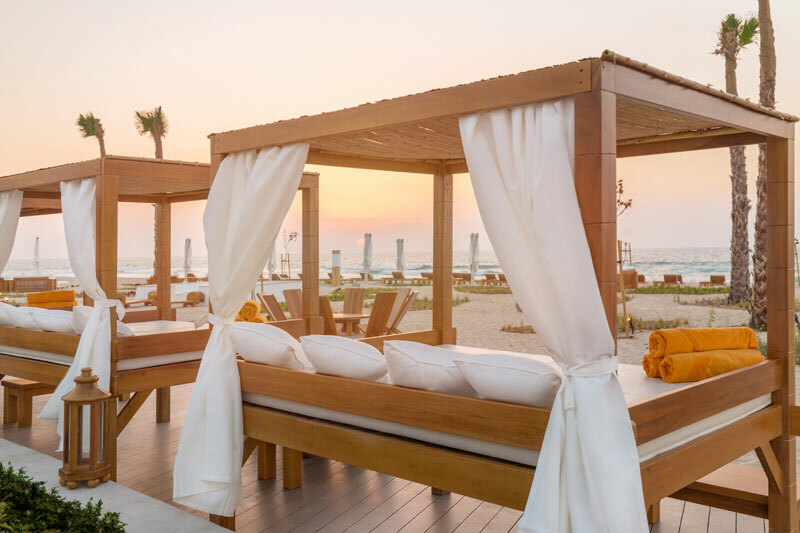 Global luxury lifestyle and hospitality brand Nikki Beach Worldwide is set to open its 14th location in Port Ferdinand, Barbados at the end of 2017. Designed with a focus on outdoor relaxation and entertaining, Seaduced offers private, customized luxury day sails. There’s something about water lapping on a hull, wind-filled sails and the gentle throb of an engine, as your yacht slips through calm waters that induces perfect relaxation. When this is combined with all the comforts of Barbados’ newest flybridge-inspired luxury catamaran, you know you have indeed been – as the name says – Seaduced.